An in-home measurement is important for ordering and installation. It is a rare “square” room where the in-home measurement shows it to be perfectly square with right angle corners. This is why it's important to measure your space professionally. Without good measuring, the amount of material ordered and any intricate patterns' execution can be skewed and incorrect. Our measurement professionals include alcoves, bay windows, even closets in their calculations. By using these numbers, your estimate will be accurate. Another benefit of these professional measurements is that an exact diagram of the space is made. Please note that this is not a home inspection. As long as our representative can access the spaces to be measured, we are good to go. When he starts measuring, it is a concentration-heavy task and we ask that he be left to do it, with as few distractions as possible. 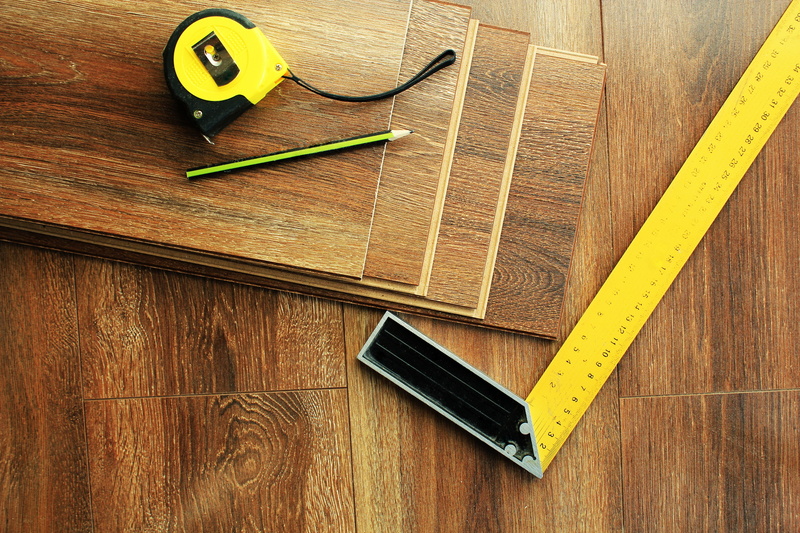 In-home measurement is a service offered to Wall-to-Wall Floor Covering clients in Ronks, Lancaster, York, Chester, Berks and Harrisburg, Pennsylvania.